"Reliable and with an eye for detail. 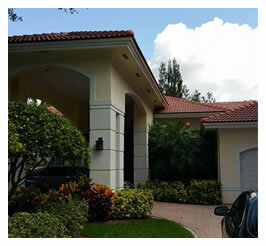 Reef Tropical Cleaning and Services has been cleaning my house for years." 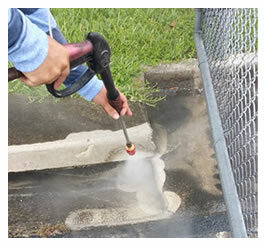 "pressure cleaning a driveway/sidewalk, but Victor at Reef Tropical allowed me to use the deal for the vertical fence. Since I had some square footage left over, he gave me a great price for the Driveway also. We originally had the date for Friday afternoon, which gave me a bit of apprehension since I thought the job wouldn't finish until very late, since it included so much work. They asked if they could move up the date which worked out great for both of us, and they came over Thursday morning. I usually let my 2 dogs run in the yard in the morning, right about the time that they arrived. 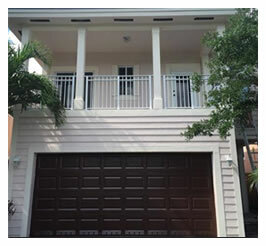 Reef Tropical recently painted the entire exterior of our home, and property fence. The entire job was handled courteously and professionally. The final product looks good, particularly for the price paid, i.e., Reef Tropical provided a fair value for services. Furthermore, Victor (the owner) is friendly and accommodating, and his guys have pride in their work. I would definitely recommend and use again. Victor was very responsive and was on-time for every appointment. The pricing was straight forward and very reasonable. I reached out to Victor via Facebook and they responded right away. I tried the same with other providers and they never got back to me. 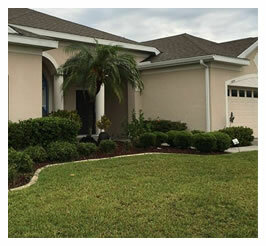 The team that worked on my home was very professional and courteous. I will definitely recommend them to anyone who asks. Very happy with the outcome. I cannot praise this company enough! Victor Perez was professional and did exactly what he said he would do in our first phone call. We needed so much work done. He set up appointments for each job, then stuck to his schedule. 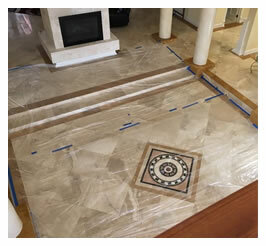 Alex was the main worker on this project, and his work ethic and quality of workmanship were exceptional. He never stopped the whole time he was here and completed his tasks with remarkable efficiency. He moved outdoor furniture and other items out of the way carefully and thoughtfully, covering outdoor furniture that had to sit out from under the patio roof during the work and avoiding setting things on my flowers. He was methodical and orderly in every job and left things as tidy as possible at the end of each work day, even coiling up the hose after each use. He was clever and quick in fixing a wooden swingset, using lumber from the building he had torn down to replace warped wood. He even provided the hardware for the exterior door. He and his brother, Jesus, did a thorough job prepping the house for painting, repairing some ugly gashes and even prepping a brand-new, unfinished beam with a layer of Kilz. Whatever needed done, they just did, without complaining or even needing any direction. The paint job is beautiful, and they even spray-painted two new;y installed metal supports and did the detailed work on the faux bricks to make it look as though they are real brown bricks with ivory grout. Omar handled the pressure cleaning and was also pleasant and efficient -- and the fence and swingset looked brand new after he quickly finished. In addition to the work listed above under pressure cleaning, Omar also cleaned out the pool scupper and rinsed off some plastic furniture, going above and beyond. Our property has been transformed! 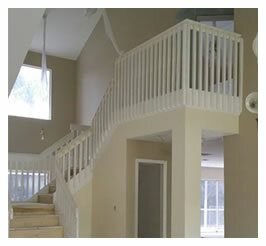 We could not be more pleased with the work, the manner, the timeliness and the price for having this job done. Everyone who dealt with us, from beginning to end, was pleasant, easy to get along with and concerned with doing the job right. Arrived by 9am, got right to work. Worked the entire time and provided high quality work. It is a pleasure to work with this professional painter/handyman. 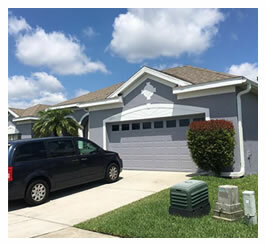 This was our second time working with this provider and the best experiences we have had with home repair in the years we have been in Miami. 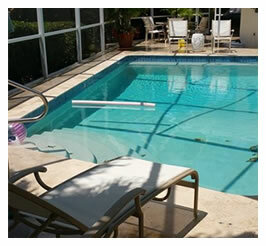 Reef Tropical was a terrific experience: Punctual, skilled, thorough, efficient. Communication was easy; management was accessible and responsive. The exterior of our house was not just painted, but also pressure washed. Small gaps or cracks from settling were carefully filled in and smoothed. The crew worked tirelessly and finished ahead of schedule. We were surprised that Reef Tropical went over and above, pressure washing a bit of the deck. We extended out agreement to include a screened porch, and it looks better than it did new. Actually a pleasant experience. Not the least bit of stress.